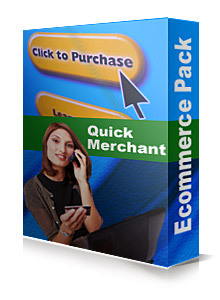 Package is a perfect solution for merchants with more than 5 products. 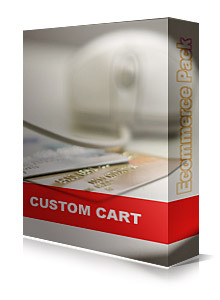 A professional store and shopping cart with up to 20 products and UNLIMITED categories. 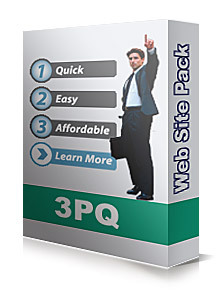 If you are trying to establish a professional web presence or a sell many products online, this is a solid solution. This package is perfect for those customers who wish to scale their business. 15 Page Professionally Designed Webstore. Professional logo in a web format. Shopping cart setup for you. up to 20 products setup for sale. Sales deposited directly in to your account. 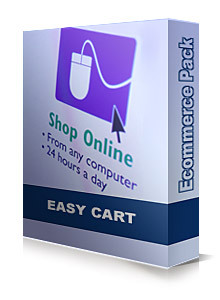 Instant & unlimited e-store expansion. Training for UNLIMITED product addition. 30 minutes professional designer help each month. The additional web site elements are a great tool for improvement of your web presence. Check out all the available web site elements or take a look at the most popular listed bellow. Copyright © 2009 eDynamo All Rights Reserved.